With its tranquil setting and inviting rooms, the Bruce Anchor Motel is a great stopover before catching the ChiCheemaun ferry or the ideal accommodation in which to spend a few days while visiting Tobermory! We serve coffee and tea in the office each morning, and any other time; if you would like coffee just come into the office and we will make some. There are also lots of restaurants within walking distance. We also have a pavilion behind our motel complete with microwave, toasters, kettles, BBQ, and picnic tables that is available to everyone staying at our motel. The rates posted below are approximate. 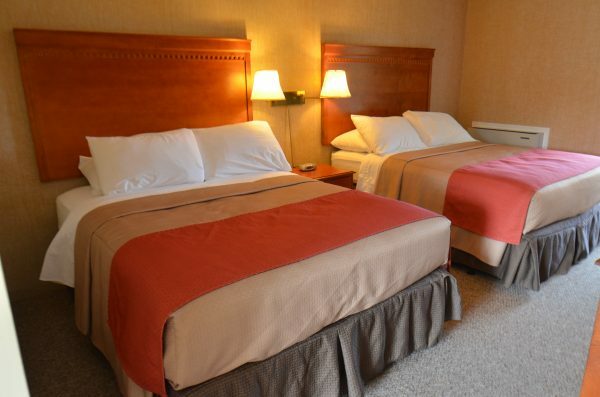 For exact room pricing, please use our Book Your Stay booking tool.